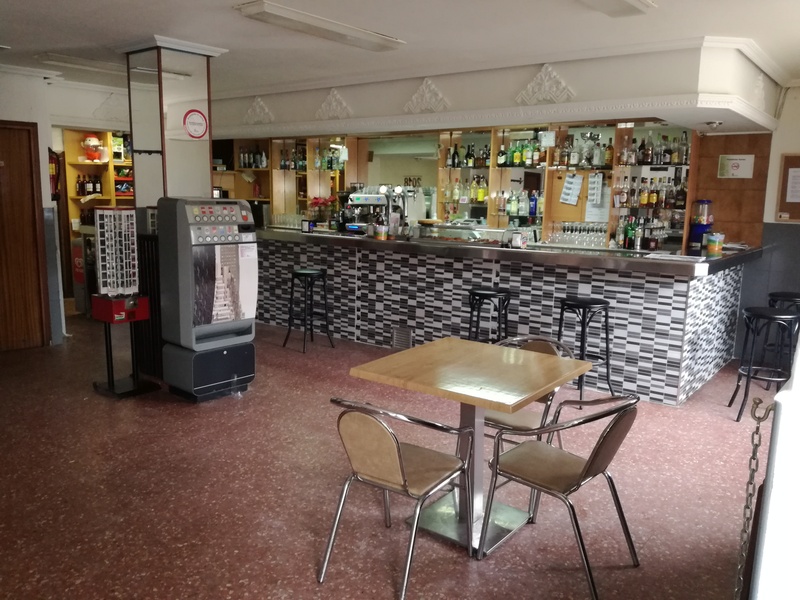 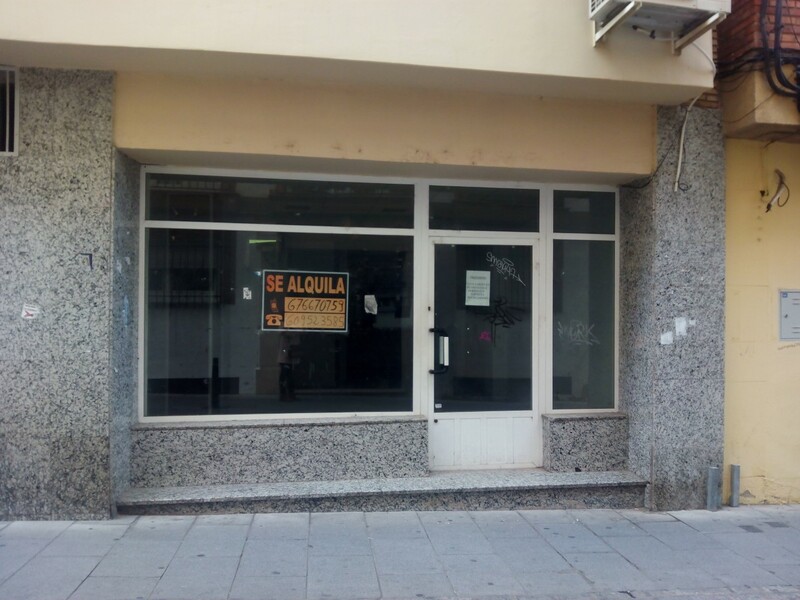 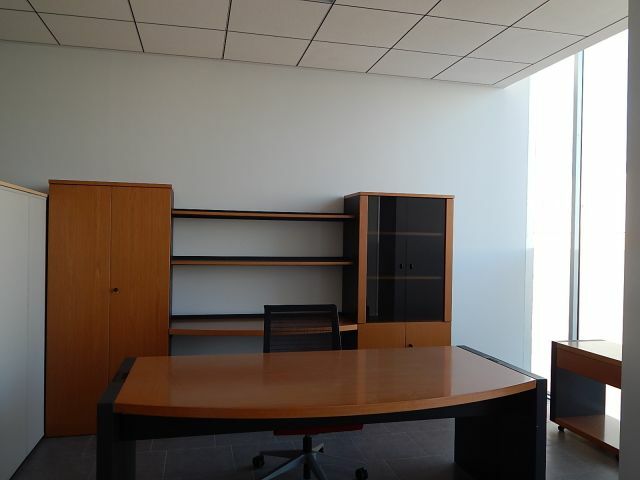 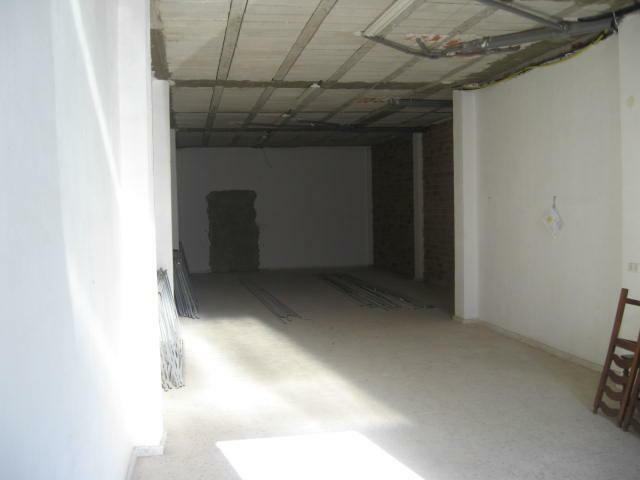 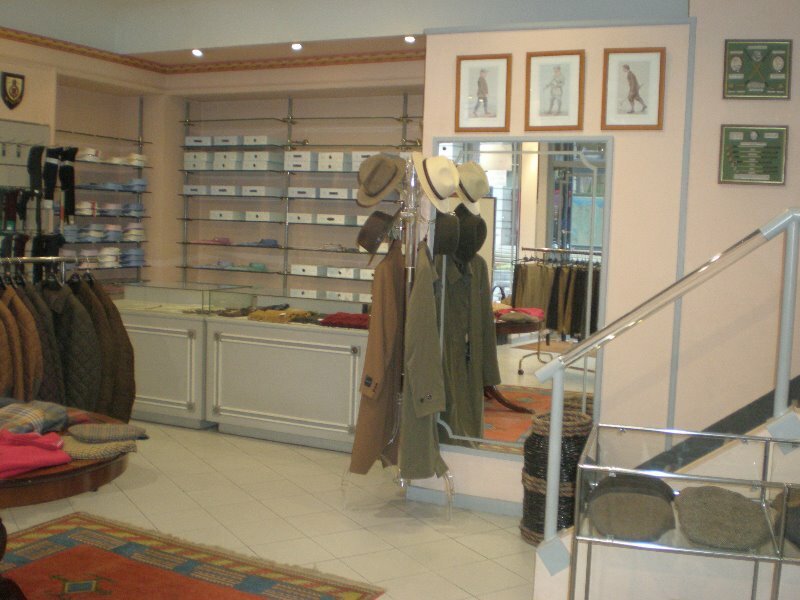 Nave Alquiler Los Santos de Maimona 350 Euros 250 m2 1 Baños. 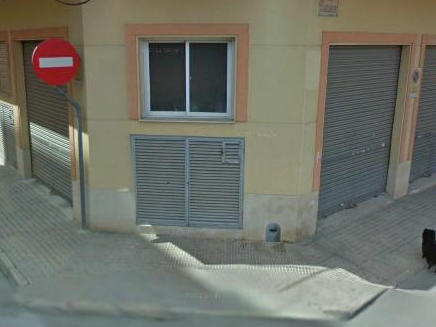 public last_query => string(79) "SELECT Ba_Nombre, ba_m2_cons, ba_m2_ter FROM barrios WHERE Ba_id='3665' LIMIT 1"
private webidPublic => string(5) "41796"
private address => string(17) "EL TRILLO  Nº 17"
private category => string(1) "6"
private commercial => string(3) "554"
private commission => string(4) "0.00"
private cp => string(5) "06230"
private dateEntry => string(16) "09/06/2014 10:13"
private dateUpdate => string(16) "11/06/2014 11:43"
private exclusive => string(1) "0"
private groundArea => string(1) "0"
private homeArea => string(3) "250"
private id => string(5) "50818"
private idFinishing => string(1) "0"
private idNeighborhood => string(1) "0"
private idOwner => string(5) "55034"
private idProvince => string(1) "6"
private idTown => string(4) "6902"
private idUser => string(3) "554"
private internalNotes => string(126) "nave en alquiler en los santos de maimona dotada de oficina ,baño y vestidor,con una superficie total de 250 metros cuadrados"
private internalRef => string(1) "L"
private keys => string(1) "0"
private latitud => string(10) "38.4553767"
private longitud => string(10) "-6.3824142"
private nameCategory => string(8) "Alquiler"
private nameFinishing => string(0) ""
private nameNeighborhood => string(0) ""
private nameRamp => string(0) ""
private nameType => string(5) "Local"
private nameTypeBien => string(4) "Nave"
private numBath => string(1) "1"
private observationsEN => string(111) "ship regime rental in Saints maimona.possibility to rent for weekend events.office has a bathroom and dressing." 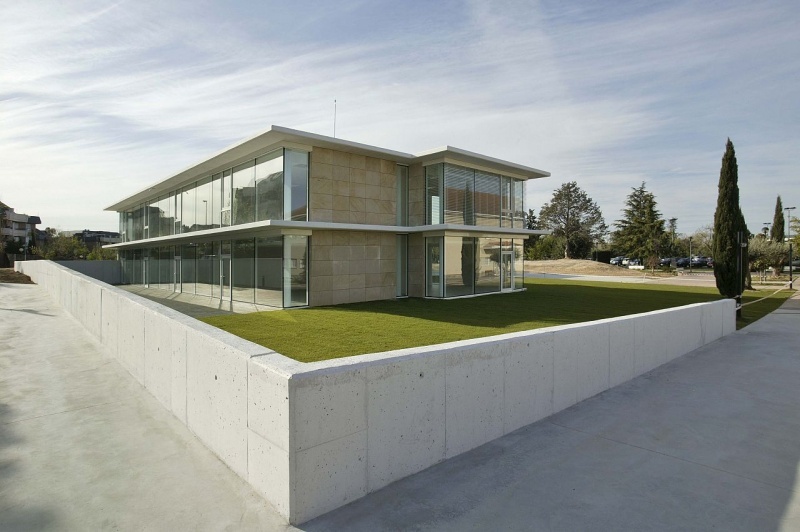 private observationsES => string(142) "NAVE EN REGIMEN DE ALQUILER EN LOS SANTOS DE MAIMONA.POSIBILIDAD DE ALQUILER PARA EVENTOS FIN DE SEMANA.CUENTA CON UN BAÑO OFICI …"
private observationsFR => string(144) "Location de régime de navire à Saints Maimona.possibilité de louer pour des événements du week-end.bureau a une salle de bains e …"
private orientation => string(0) ""
private pathTypeProperty => string(7) "Locales"
private picture1 => string(59) "upload-image/files/554/L41796/img1-10-06-2014_12-25-10.jpeg"
private picture2 => string(59) "upload-image/files/554/L41796/img2-10-06-2014_12-25-15.jpeg"
private picture3 => string(59) "upload-image/files/554/L41796/img3-10-06-2014_12-25-18.jpeg"
private picture4 => string(59) "upload-image/files/554/L41796/img4-10-06-2014_12-25-22.jpeg"
private picture5 => string(59) "upload-image/files/554/L41796/img5-10-06-2014_12-25-26.jpeg"
private picture6 => string(59) "upload-image/files/554/L41796/img6-10-06-2014_12-25-30.jpeg"
private picture7 => string(59) "upload-image/files/554/L41796/img7-10-06-2014_12-25-34.jpeg"
private price => string(3) "350"
private priceOffer => string(3) "350"
private priceWeb => string(3) "350"
private province => string(7) "Badajoz"
private table => string(10) "pr_locales"
private totalShare => string(1) "0"
private town => string(21) "Los Santos de Maimona"
private typePropertyRef => string(1) "S"
private viewUbication => string(1) "0"
private webidAdaix => string(5) "41796"
private yearBuild => string(0) ""
private divisible => string(1) "0"
private emergencyExit => string(1) "0"
private fireAlarm => string(1) "0"
private offices => string(1) "1"
private safe => string(1) "0"
private showcase => string(1) "0"
private warehouse => string(1) "1"
private bus => string(1) "0"
private cinema => string(1) "0"
private clinic => string(1) "0"
private creche => string(1) "0"
private gym => string(1) "0"
private hospital => string(1) "0"
private market => string(1) "0"
private pharmacy => string(1) "0"
private school => string(1) "0"
private shoppingCenter => string(1) "0"
private theatre => string(1) "0"
private train => string(1) "0"
private tram => string(1) "0"
private underground => string(1) "0"
private universities => string(1) "0"
private linkMoreProperties => string(87) "local/list/Nave-en-Alquiler-Los-Santos-de-Maimona_6_6902_6_1_0#0;3;;;;;;1,2;0;date;DESC"
private urlXML => string(1) "0"
private urlMobileXML => string(1) "0"
protected _query => string(776) "SELECT pr_locales.pr_id, pr_webid, pr_preciooferta, pr_numdormitorios, pr_foto1, cond.Cond_Descripcion as category, pr_nombre as …"
protected _query => string(201) "SELECT DISTINCT Nombre, Id FROM pr_locales, sectores WHERE pr_provincia = Id AND pr_vendida = '0' AND pr_publicareninternet = '1 …"
"town" => string(21) "Los Santos de Maimona"
protected _uri => string(16) "prop/view/S50818"
string(29) "Fri, 18 Jan 2019 08:14:58 GMT"